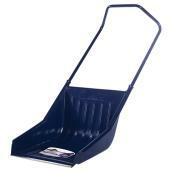 Article #9123038 Model #YEMECAR Format 10"
10-in. 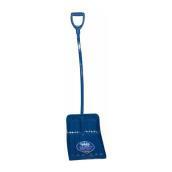 Car shovel with telescopic handle. 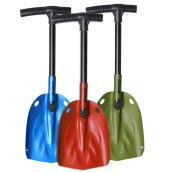 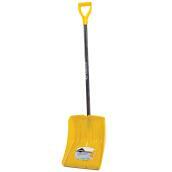 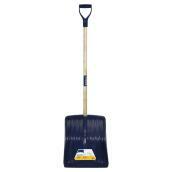 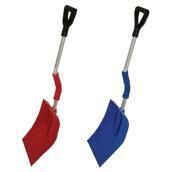 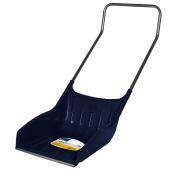 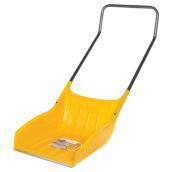 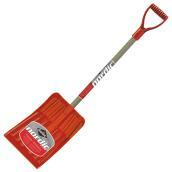 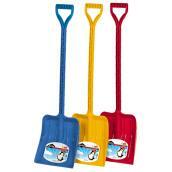 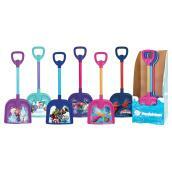 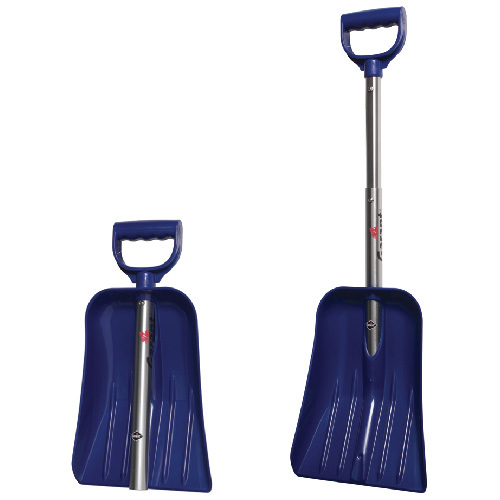 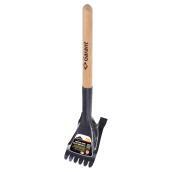 Kid's Snow Shovel - 9.5"
Car Shovel is rated 4.5 out of 5 by 2. 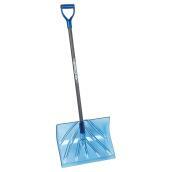 Rated 5 out of 5 by Chaz D from Pease of Mind This little shovel is small and it takes up very little space. 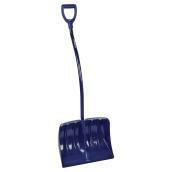 This is what I was looking for to keep in my vehicle. 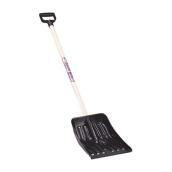 It was a good purchase I also bought one for my daughter to keep in her car.